Latham Whitehurst Nature Park is one of the newest parks in Craven County, and was first opened to visitors and locals alike in 2011. Located in a quiet eastern section of the town of New Bern, the park is a popular destination for wildlife fans of all varieties, including hikers, kayakers, birdwatchers, fishermen, and everyone in between. Visitors who crave a kayaking adventure will fall in love with New Bern. This Inner Banks destination at the heart of the “Twin Rivers” region boasts access to more than 250 miles of mapped paddling trails as well as more than 30 launch sites throughout Craven County. As a result, paddlers from beginner to expert levels will find endless room to roam, from the downtown area to the wilds of the nearby Croatan National Forest. 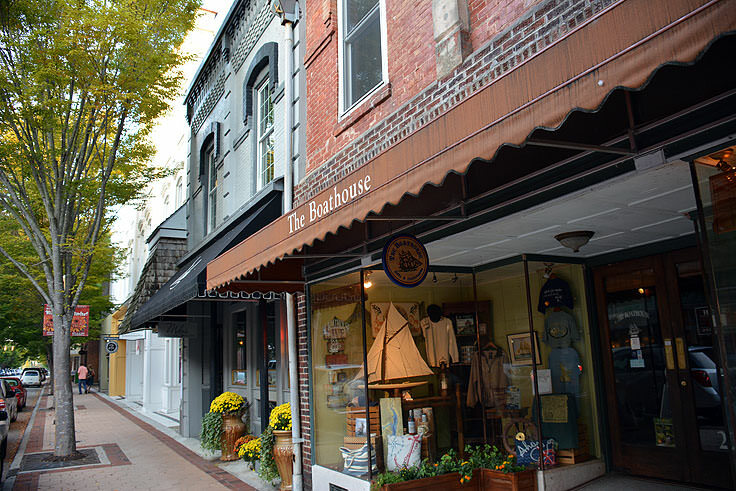 With a fantastic locale that borders the intersection of the Trent and Neuse Rivers, New Bern is a prime destination for mariners of all varieties. 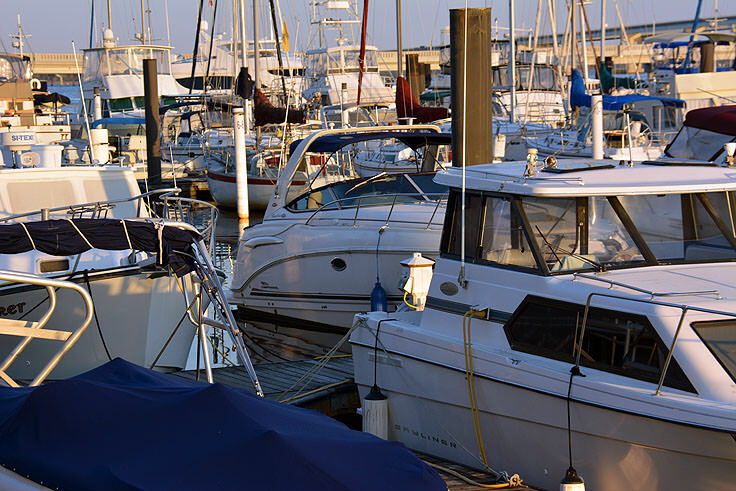 Whether a visitor wants to explore the local waters for an afternoon, or an adventurer needs a place to rest for a couple nights during a long trek along the Intracoastal Waterway, New Bern has everything a boating enthusiast could require to enjoy ample time on the water. The Crystal Coast has more than 85 miles of coastline, which includes 56 miles of protected and unspoiled beaches that make up the Cape Lookout National Seashore. Because of this, folks will find plenty of stretches of sand where they can use their 4WD vehicle to cruise, explore, and find a remote beach spot to call their own. Whether a visitor craves a rustic environment that’s bordered by miles of Croatan National Forest, or a more holiday-infused atmosphere with plenty of amenities, New Bern is the place to go. 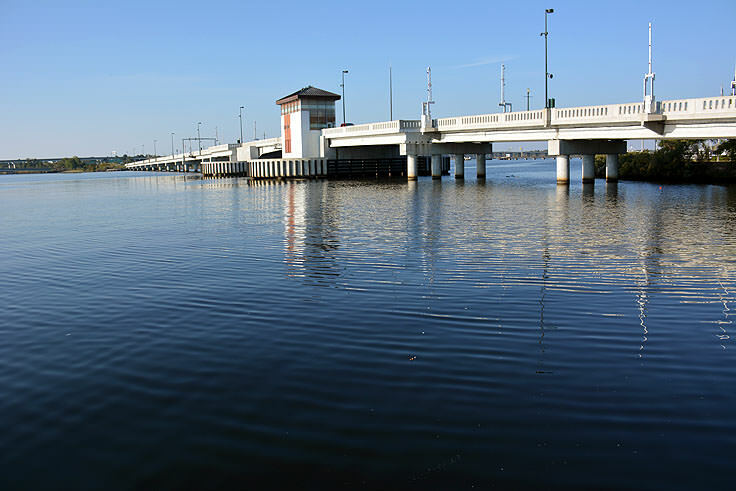 With a hopping downtown that’s filled with attractions, the campgrounds in the New Bern area are close to dozens of sites and destinations, while serving as their own little “getaways” with extras like exceptional views, community pools, local beaches, and much more. The Neuse River Recreation Area is an inviting rustic vacation destination for seasoned campers and newcomers alike, with an equally alluring location that's just steps away from the miles-wide Neuse River, and just a few miles away from New Bern, Morehead City, and the beaches of the Crystal Coast. 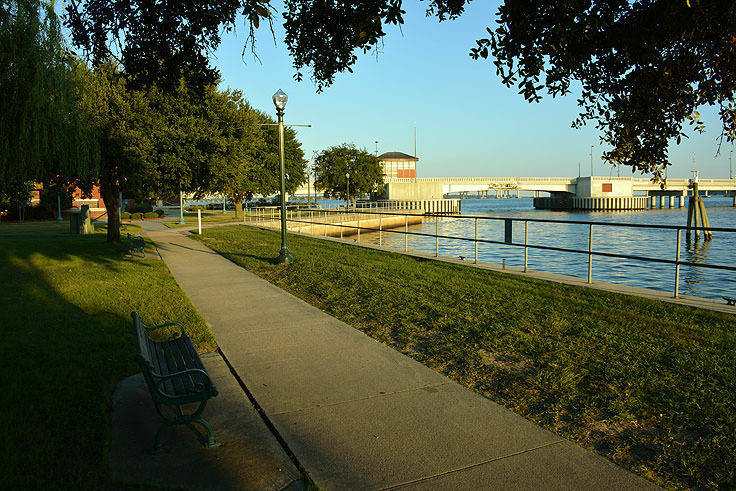 Ideal for visitors who want to get back to nature while enjoying a day on the shore, this recreation area can please beach-goers, swimmers, nature fans, birders, anglers, and virtually every outdoor lover in between. 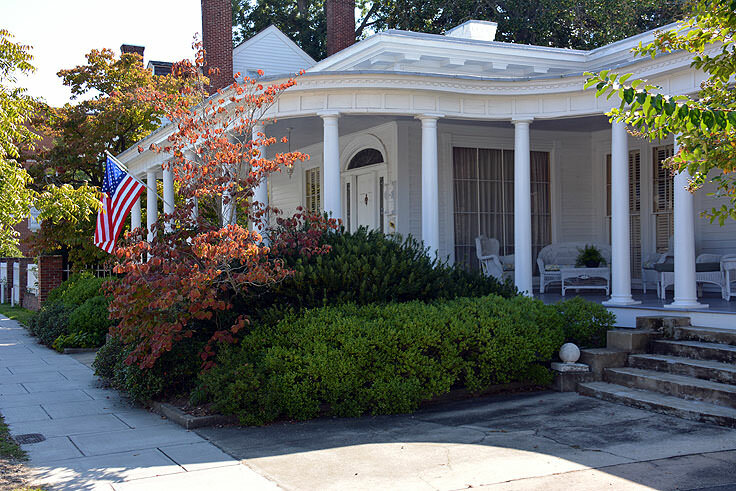 As New Bern’s reputation as a unique and charming coastal destination grows, so does the assortment of vacation rentals that are available in the region. 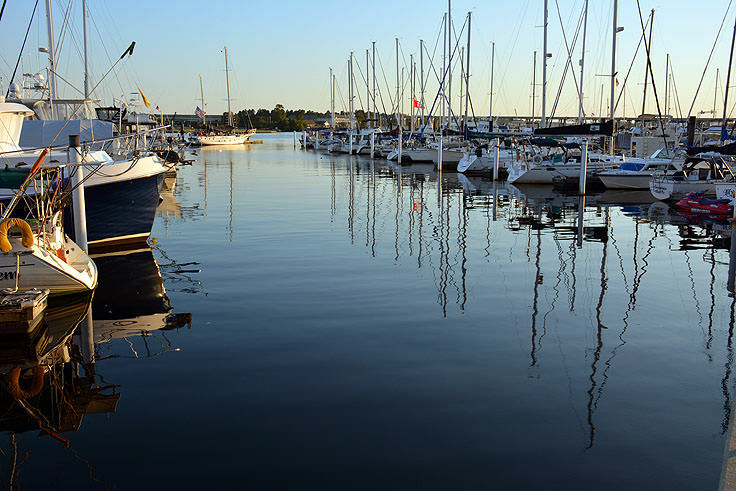 From unique luxury cruisers that are perched on the water to decadent riverfront homes that are large enough to accommodate the entire family, the range of vacation rental properties in New Bern is wholly unique. As a result, visitors who want their vacation accommodations to feel like a home away from home will discover that it’s easy to find just the right fit for their family when they opt to stay in a New Bern vacation rental. 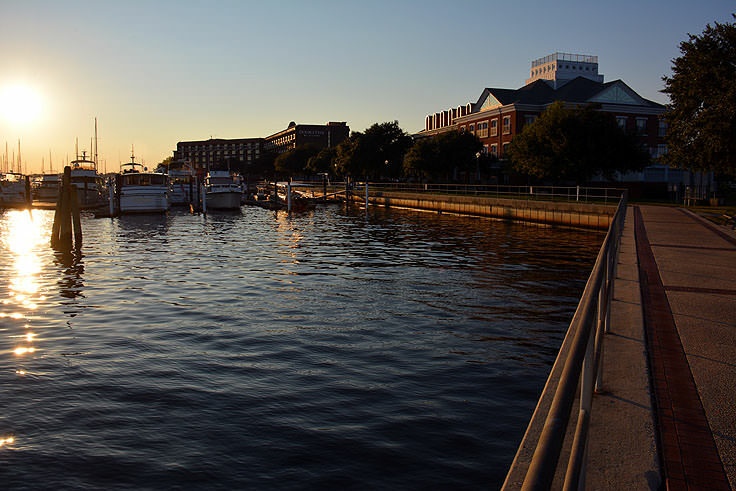 When it comes to stunning scenery, New Bern is certainly hard to beat. 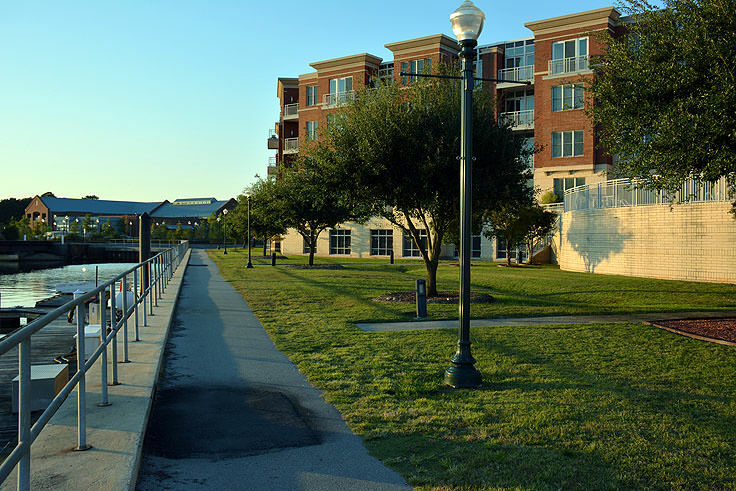 Straddling the Neuse and Trent Rivers, this coastal community is renowned for its brilliant waterfront views in every direction, as well as its historic downtown scene where the waterfront is almost overshadowed by the variety of historical structures and sights. To make the most out of a scene-stealing vacation, make sure that you check out these top destinations for a waterfront sunset, a little birdwatching, or just a breath of fresh air with a stellar backdrop. 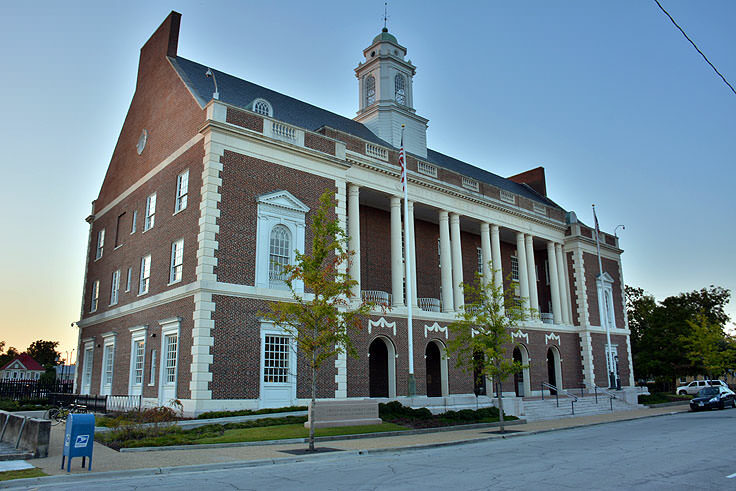 It can be difficult for New Bern newcomers to figure out what to do first. 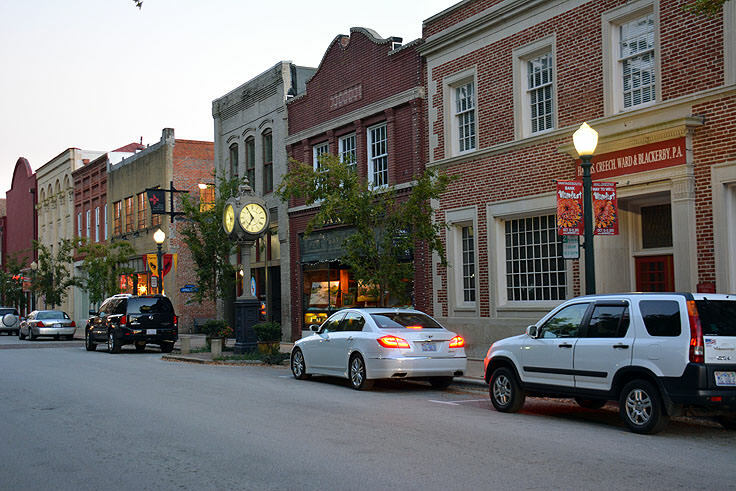 In a community that’s teaming with history, a vibrant arts scene, and a chic downtown area, new visitors will soon discover that he town is brimming with all sorts of attractions and destinations for vacationers to explore. 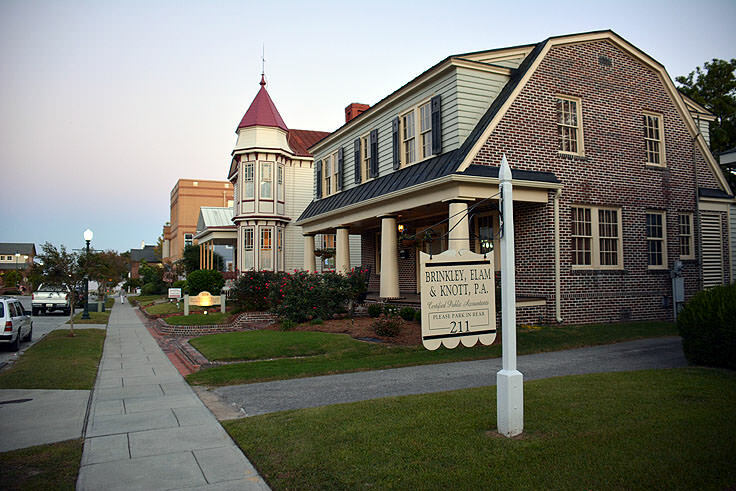 With that being said, however, there are a few “must see” destinations that any vacationer will want to visit to enjoy the full New Bern experience. 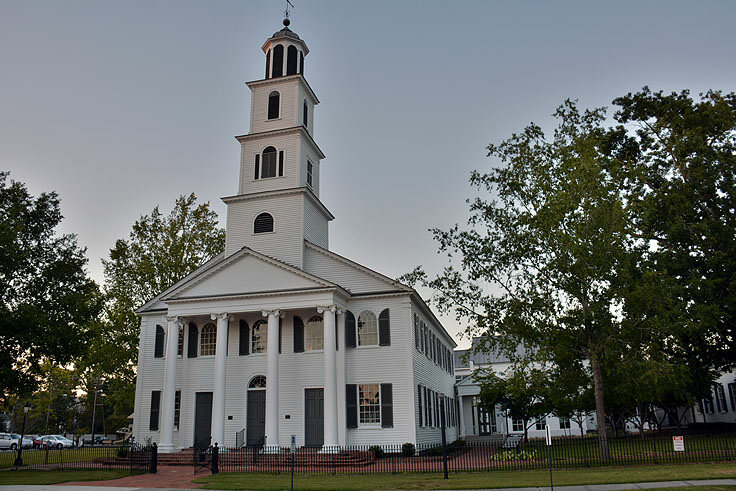 In the late 1770s, the town served as the first capitol of independent and post-Revolutionary War North Carolina, with Tryon Palace housing the governor's mansion and political center. 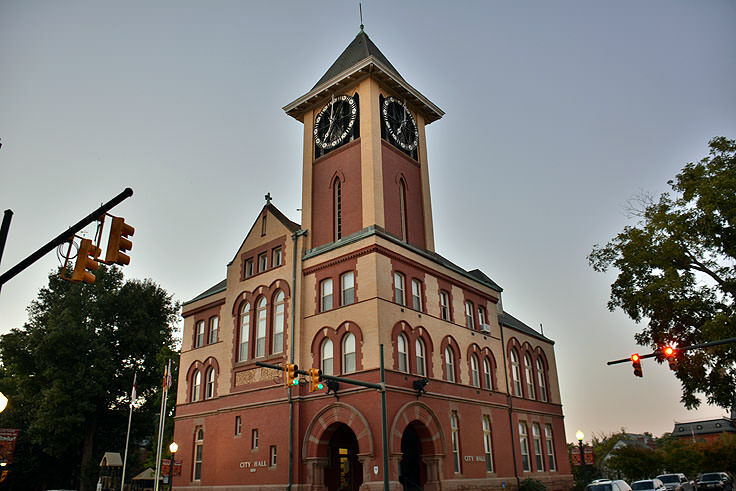 Because of its proximity to both the Trent and Neuse Rivers, and a locale that was easily accessed by both the shipping vessels that serviced both the coastal and mainland communities, New Bern quickly grew and by the 19th century was one of the largest cities in North Carolina. By the late 1890s, the town had also become one of the largest lumber suppliers in the south, with 16 lumber mills scattered throughout the town, and dozens of lumber executive mansions along the downtown, many of which are still standing and still in their perfectly pristine and opulent original conditions. 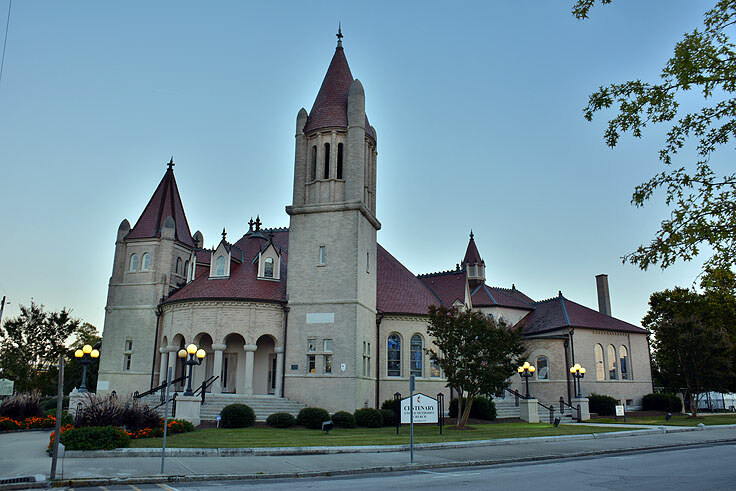 In the early 20th Century, New Bern became the home of another successful venture, the Pepsi-Cola Corporation, which started as a local drink, originally called "Brad's Drink," served at a downtown drug store. 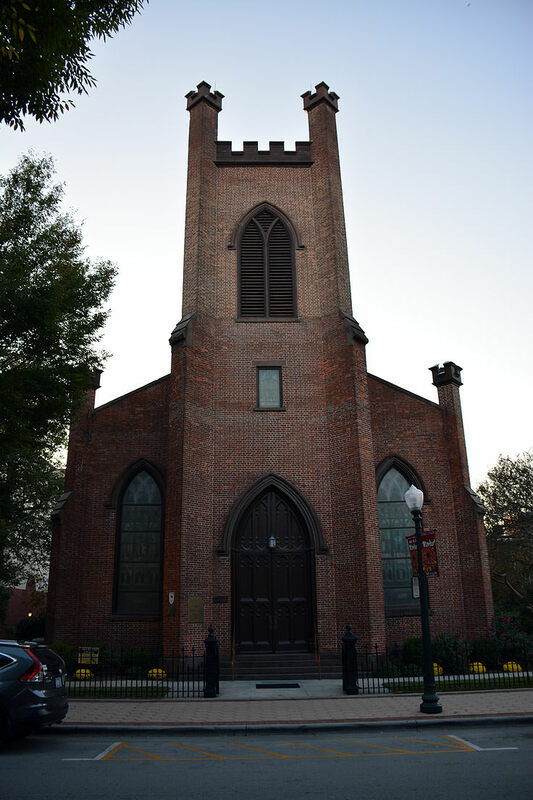 Today, visitors can visit the original locale where Pepsi was born, and load up on antiques from the first New Bern bottling plant at a number of downtown area antique stores and second-hand shops. 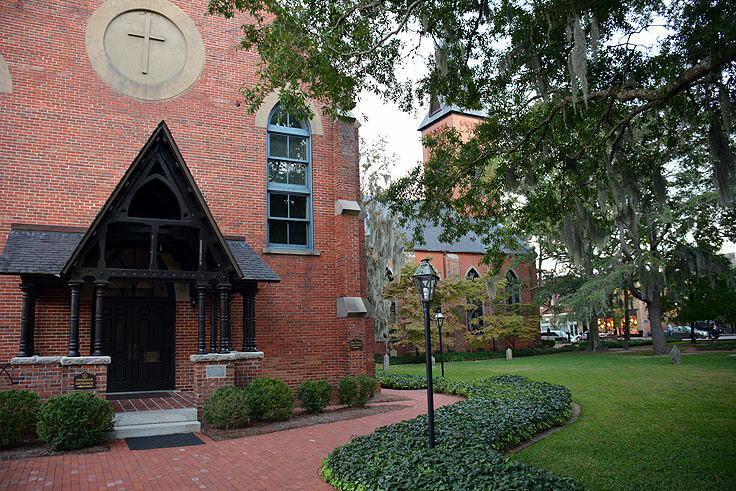 Today, the town of New Bern is a vibrant waterfront community, stocked with historical attractions, cultural gems, and miles of wild natural terrain to explore. 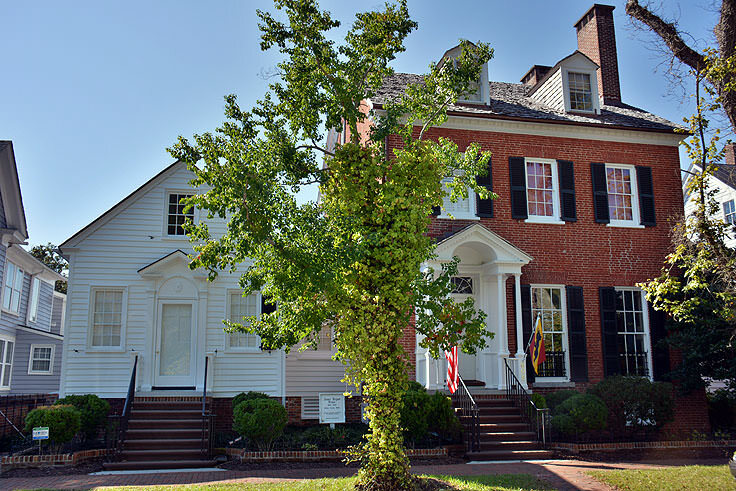 History is revered in this town, and a walking tour of New Bern's most famous residences and museums, dating back to the 1700s, is a must for new visitors. 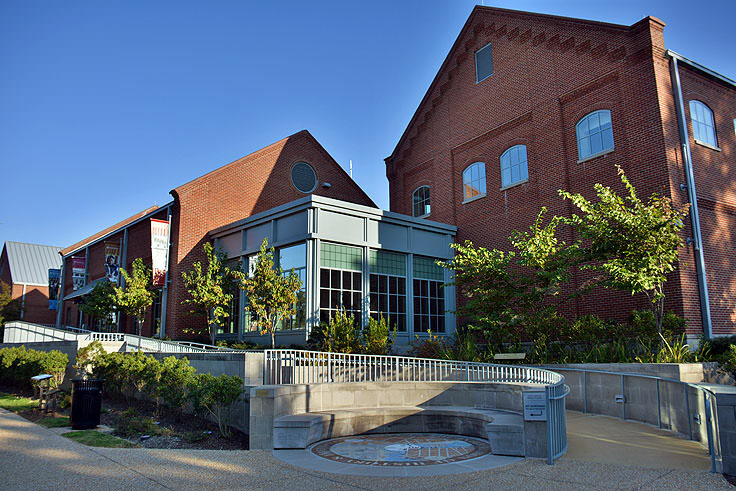 With a leisurely afternoon stroll, New Bern vacationers can visit the New Bern Firemen's Museum, the Attmore-Oliver House, the New Bern Academy Museum, the Jones House, and Tryon Palace, all of which are located either within or on the edges of the waterfront downtown. 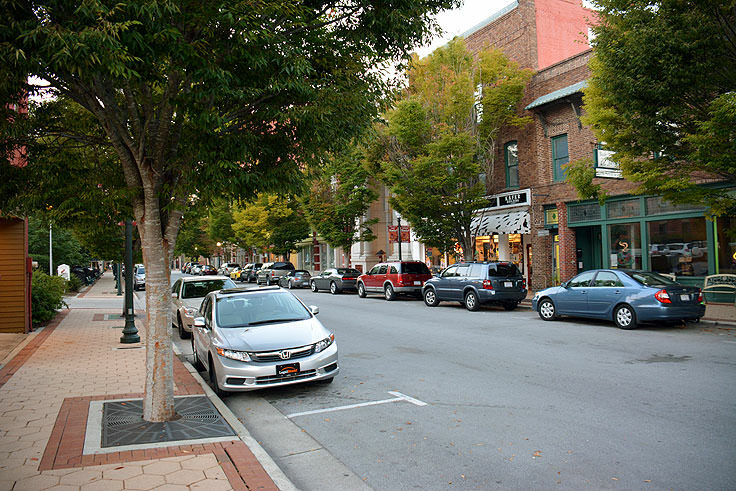 The downtown itself is another draw to New Bern visitors. 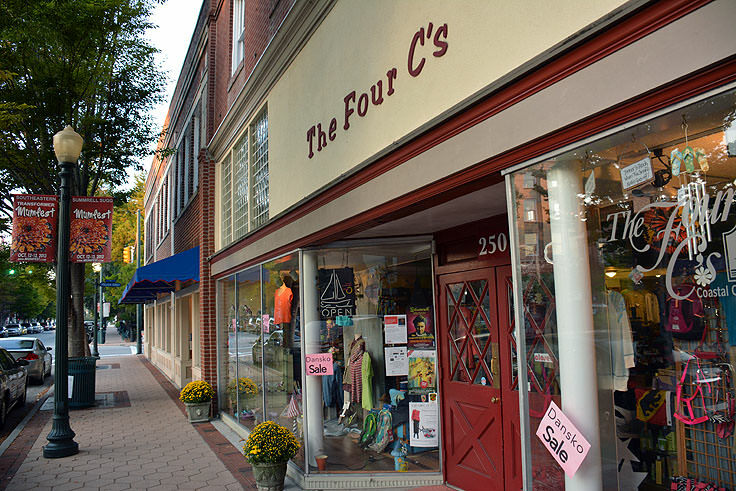 While the town is relatively quiet, and tends to shut down after 9:00 p.m. or 10:00 p.m. on weekends, during the day and evening, the collection of city blocks is bustling with antique stores, boutiques, souvenir shops, cafes and restaurants, and lots of acclaimed galleries that feature priceless regional works. The Carolina Creations and New Bern Artworks galleries are two stars on the local arts scene, with hundreds of pieces in all mediums that pay homage to the gorgeous coastal atmosphere. 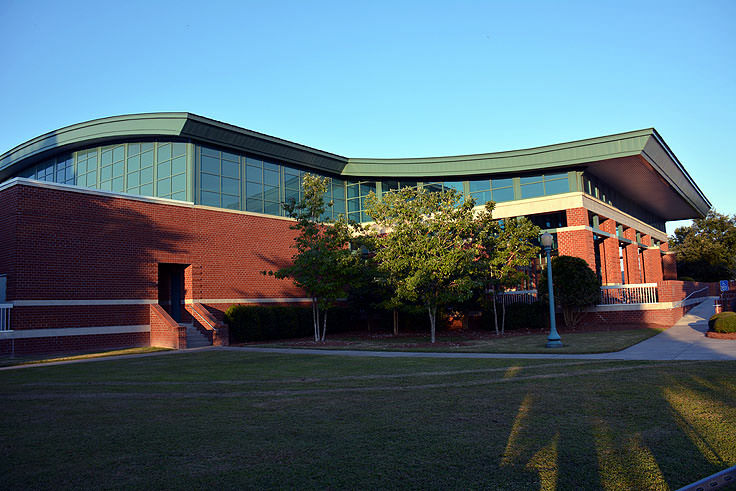 In addition, visitors can take in a show at the acclaimed Athens Theater, run by the New Bern Civic Theatre, and enjoy a Friday flick or a world-class performance in a historic, downtown venue. 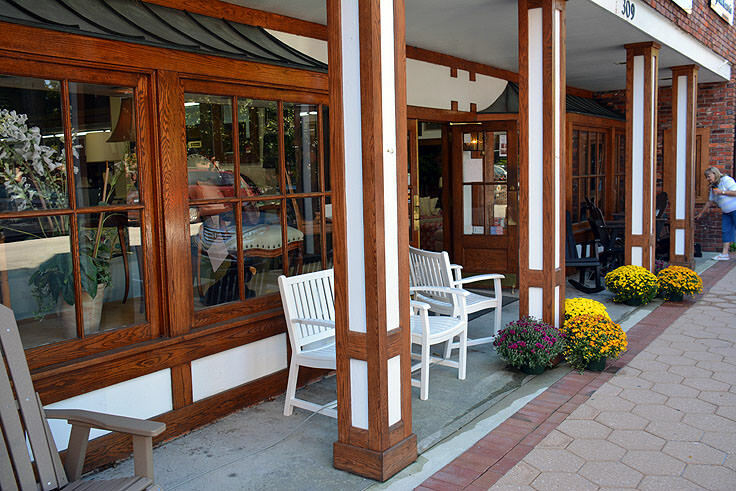 As for restaurants, visitors will find a range of dining options, from small coffee houses to waterfront establishments, which specialize in the region's lush variety of fresh seafood. Patrons are urged to keep an eye out for seasonal favorites, like oysters and blue crabs, and dive into southern favorites including fresh fried green tomatoes and cheesy shrimp and grits. Combining home cooking, upscale flavors, and down-home seafood, the restaurants along New Bern's downtown are some of the most critically acclaimed in the Inner Banks. In the summer and spring months, the town is a lush landscape of flowering Crepe Myrtles and wild growing Mimosa Trees bordering the open waters of the rivers, and visitors will quickly discover that the town honors its uniquely gorgeous setting. In-town parks like Lawson Creek Park and Union Point Park allow strolling New Bern visitors to enjoy this natural setting up close, while the wilder regions outside the city limits, like the Neuse River Recreation Area and Island Creek Trail are great destinations for outdoor-loving visitors who want to lose themselves in the natural backdrop of the Croatan National Forest and undeveloped Inner Banks terrain. 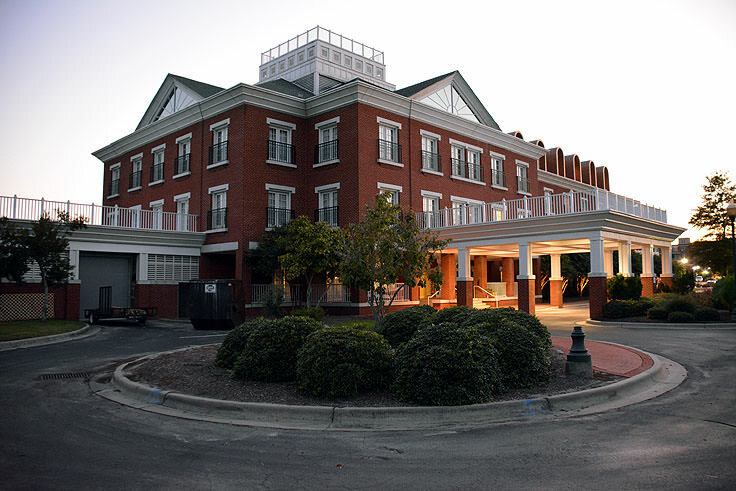 Visitors will also find ample options for accommodations, including campgrounds, chain motels and hotels, opulent riverfront hotels, and dozens of historic bed and breakfasts located in the heart of Downtown New Bern. 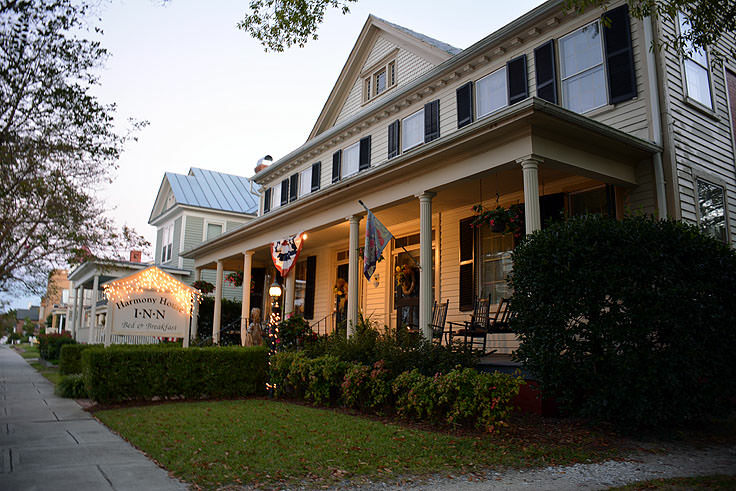 In fact, with an impressive number of historic homes carefully preserved and maintained by the New Bern Historical Society and other community benefactors, the town has one of the highest concentrations of historic homes and converted B&Bs in North Carolina, making a bed and breakfast stay a tempting lodging option for couples on a romantic getaway, and any visitor who thrives on peace, quiet, and a big dose of history. 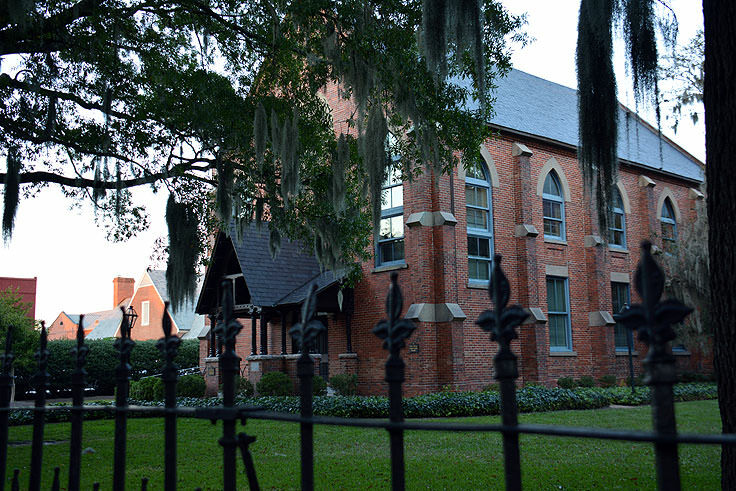 Surrounded by water, and boasting a unique culture that pays homage to its historical roots and coastal surroundings, the town of New Bern is one of the best-preserved and most popular communities of the Inner Banks. 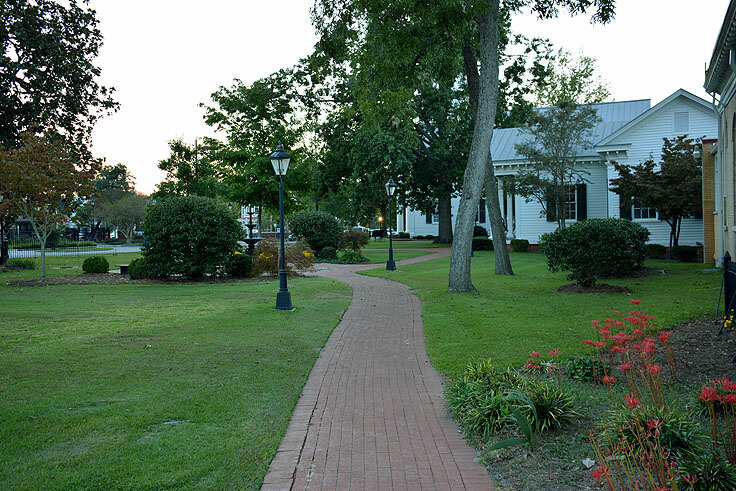 Featuring virtually every amenity and attraction a coastal lover could ask for, New Bern is a splendid getaway destination for families, couples, and anyone who wants to see the Inner Banks culture and community spirit at its very best. 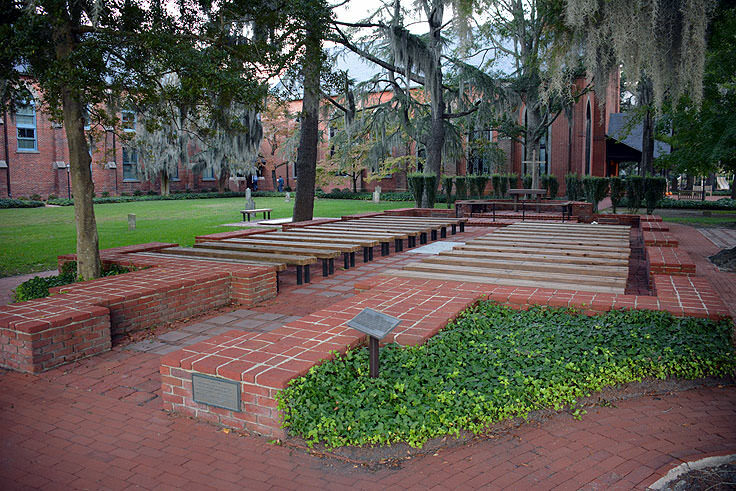 Enjoy a lazy long weekend by the riverfront, or book a week's worth of historical tours, and see why this little town is a big source of pride among Eastern North Carolina vacation destinations.